The month of May on Roanoke Island is always a breath of sunshine with gardens abloom and daylight stretching into leisurely evenings. It’s a wonderful time to visit! This May, you’ll find a wide variety of special events to amuse you to—and your pooches too. Arts at the Inn: an afternoon with artist Lisa Creed. 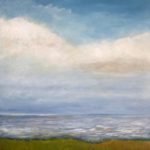 Visit with the artist and view her work during an afternoon gathering at White Doe Inn on Saturday, May 11. 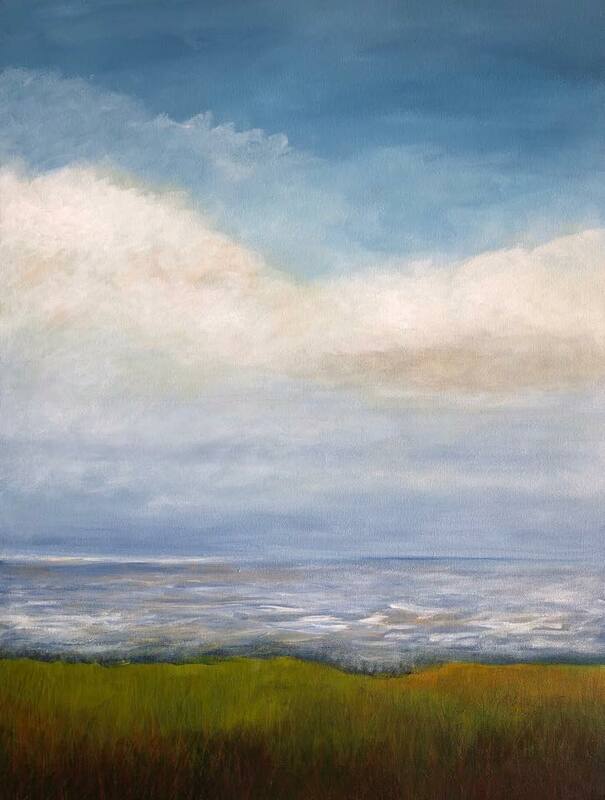 Lisa Creed’s artwork is inspired by the beauty and allure of the Maine coast where she grew up. There’s a purity of nature in her scenes, where the setting is the focus, void of people and objects. First Friday. 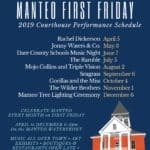 Kick off your weekend in Historic Downtown Manteo with an enjoyable street festival along the waterfront. Held the first Friday of the month, from April through December, the evening is a upbeat mix of live music, magic, artisans, period-dressed actors, and more. Shops and restaurants in the area will be open and many will be offering little celebrations of their own. It’s a perfect time to meet the locals and experience all that’s unique about living here. Virginia Symphony on the Outer Banks. Instead of cheers, First Flight High School Auditorium will be filled with the beautiful sounds of classical music when the Virginia Symphony comes to the Outer Banks on May 9. This is a special opportunity to hear one of the nation’s leading regional symphony orchestras in concert. Tickets may be purchased online or at the auditorium on the evening of the performance. Bluegrass Island Festival. It’s time for a little foot-stomping music! The Bluegrass Island Festival, May 15-18, is an annual favorite for its stellar line-up and stunning setting at Roanoke Island Festival Park. Enjoy relaxing on the spacious grounds overlooking the water as you listen to some of the best bluegrass acts in the country. Check the festival’s website for the date and times of the scheduled performers. This is a popular event so it’s always wise to purchase tickets ahead of time (and book your room at White Doe Inn too!). 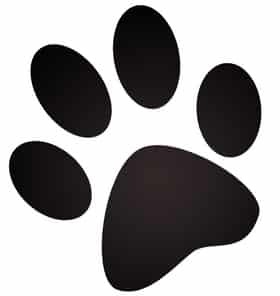 Performances begin on Wednesday at 5:00 p.m., Thursday-Saturday at 12:30 p.m.
Woofstock. Bring your best four-legged friend along for a family-friendly day at The Elizabethan Gardens on May 18, 2019. 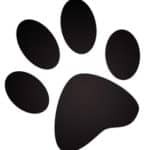 The fun-filled day will feature dog competitions, dog wash stations, a climbing wall, silent auction, live music, fur-loving exhibitors, beer and wine, and food for all—humans and dogs. Funds raised from the event will support The Elizabethan Gardens and Outer Banks SPCA. The Lost Colony Opening Night. 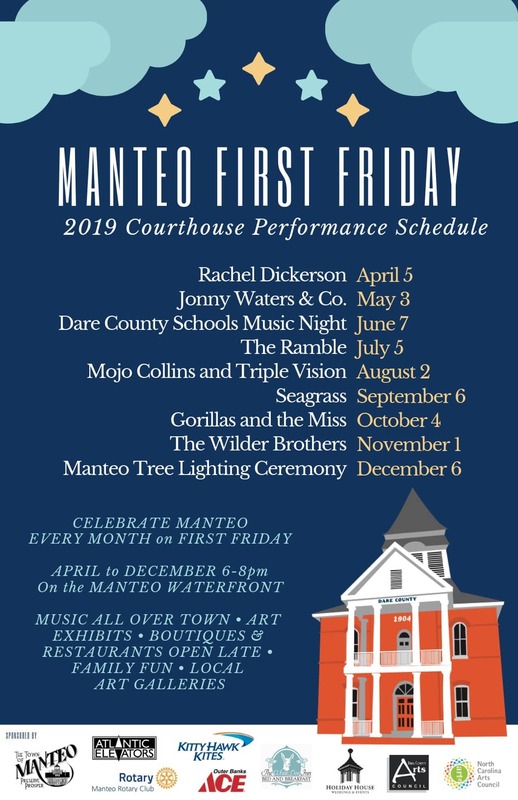 Come toast the opening of the 2019 season of The Lost Colony at the renowned Waterside Theater in Downtown Manteo. Considered one of top outdoor dramas—and at 80 years, the longest running outdoor drama in the country—The Lost Colony recants the mysterious disappearance of an entire colony, leaving few clues behind. The performance blends epic battles, Indian dances, royal pageantry, romance, and even the birth of Virginia Dare. 7:45 p.m. – 10:00 p.m. Whether you’re coming for a quick getaway or to spend a leisurely week exploring the coast, make White Doe Inn your headquarters. 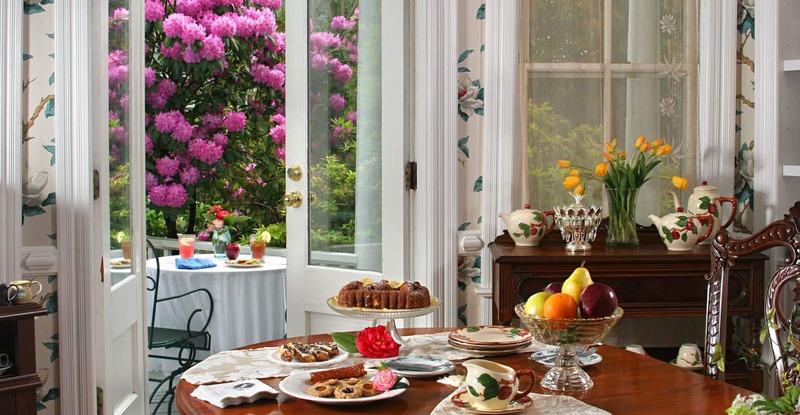 In addition to an ideal location, you’ll enjoy the charm and grandeur of an historic inn, with luxurious guest rooms and delicious gourmet breakfasts. 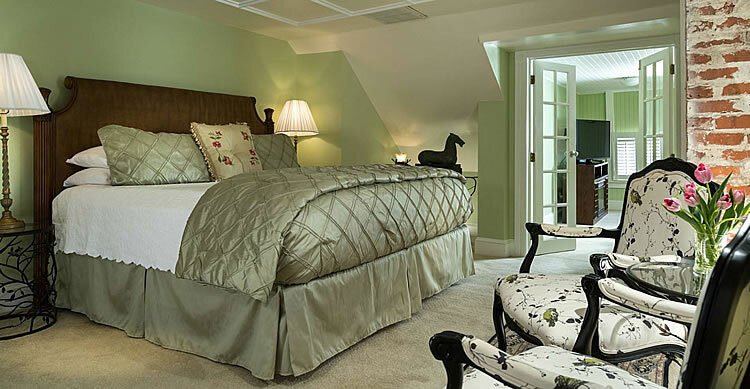 Call today to make your reservation or, if you prefer, book your stay online. This entry was posted in Art and music events, Events, Outer Banks, Outer Banks B&B, Outer Banks events, Things to Do and tagged Manteo, North Carolina tourism, Outer Banks, Outer Banks B&B, Outer Banks events, Seasonal events by admin. Bookmark the permalink.